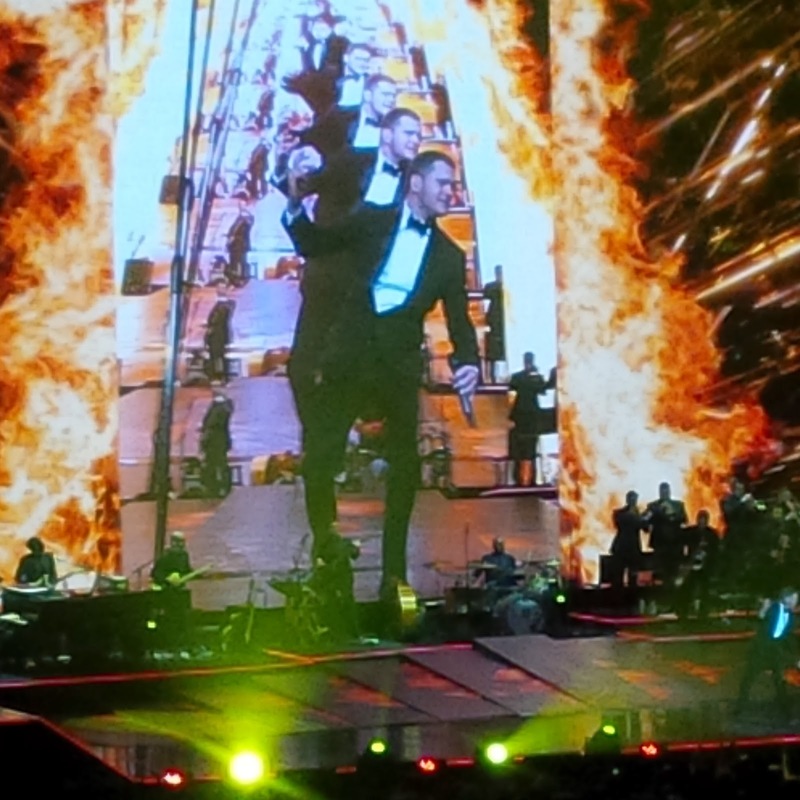 So last night I was lucky enough to be able to go and see the amazing Michael Buble in concert for the second time. 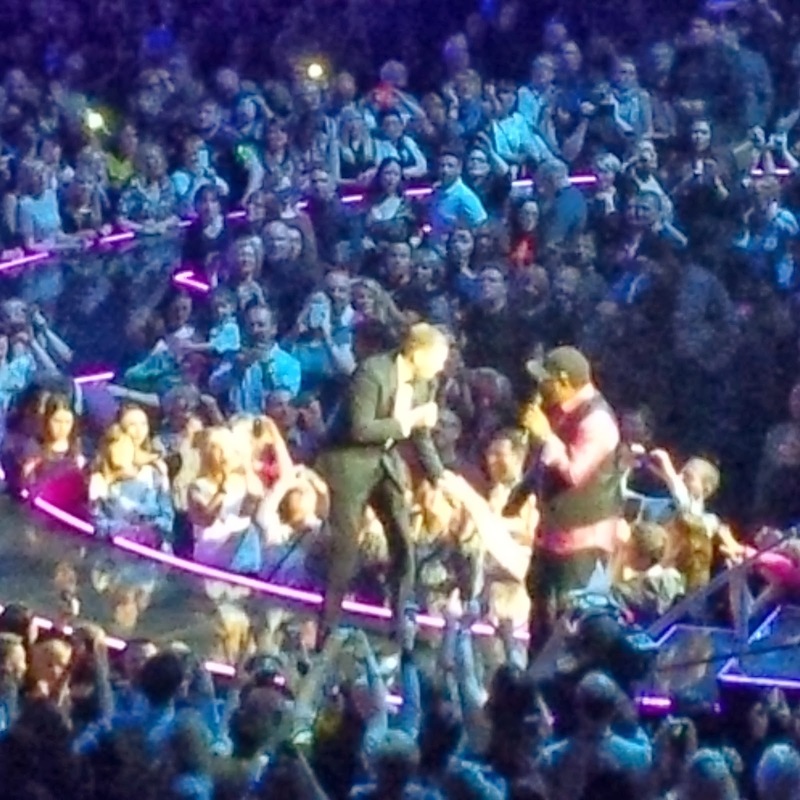 I first went to see him during his 10 night stint at the o2 in London in July last year. Such an incredible experience again. As I have already seen this show show before I knew what expect but I was still blown away. Despite his gruelling schedule which started with his 10 night stay at the o2 on June 30th 2013, I went to the July 5th date, and finishes on November 14th in Cologne, Germany, the man still knows how deliver each and every night. Giving his fans a show worthy of a global superstar of his stature. He didn’t disappoint last night, I was just as excited as I was the first time around. With 24 song set list including some of his biggest hits, “Haven’t met you yet”, “Home”, to his most recent “It’s a beautiful day” to some classics “Cry me a river”, “close your eyes” and “save the last dance for me”. There was something for everyone and I enjoyed each and every song. The way he interacts with his audience is one of the things I love about him. He spends time between songs talking to and with his many fans, he is not afraid to get down into the crowd making it a really personal experience for those lucky few. Especially those people whose phone he took to sing into and take selfies on! To say I’m jealous of them is a massive understatement! Lucky lucky people. His personal touch and genuine love and appreciation for his fans adds to the electric atmosphere created in the arena. The set design wasn’t over the top but enhanced his set perfectly. Now to a bit about his support act to get me away from the gushing I have one thing to say, AMAZING pure talent they are Naturally 7 and I recommend everyone to listen to at least one of their songs you will be hooked. If you’re not a fan of Mr. Buble as he is known in our house, one thing you can’t deny is that he really can sing and his final song proves just how utterly amazing (sorry for the complete abuse of the word amazing) his talent is, I won’t spoil it for anyone who is yet to see him. But for now for me I’m done, I have many fabulous memories, picture and videos as yes we were lucky enough to have really great seats. Good enough to see him without looking at the screens, I could actually see his face! Cue massive girly screaming an wooping, channelling my inner teenager. Honestly one of the best concerts I have ever been to and I have seen Beyonce but that just my opinion.